Docket No. 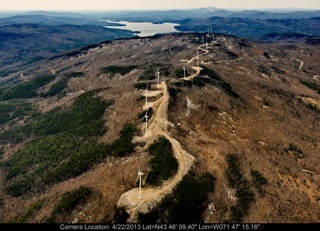 2010-01 Application of Groton Wind, LLC for a Certificate of Site and Facility for a Renewable Energy Facility in Groton, N.H. Tags: Groton Wind, Violations. Bookmark the permalink.